Our love for florals continues with our hand painted print from Europe. Discover this week’s must-have pieces. Embrace the new season with a pop of colour. 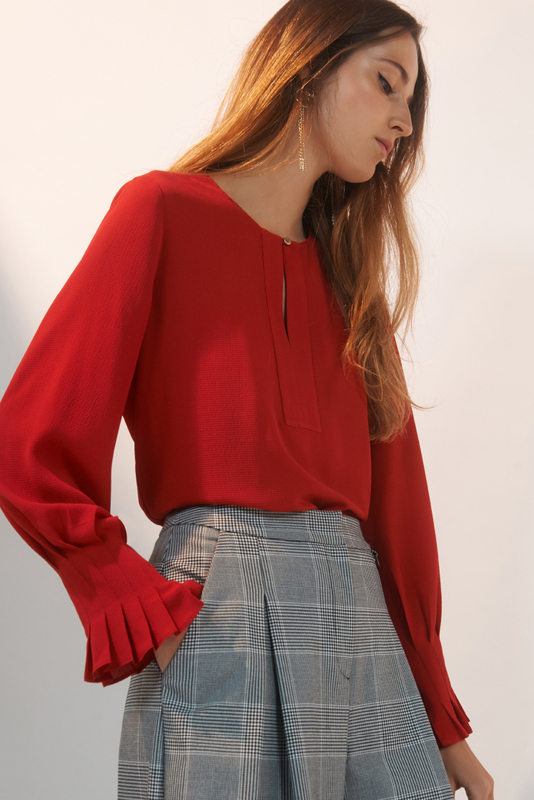 Think bold shades of red styled with classic separates for an elevated weekday wardrobe. Discover a selection of pieces in autumnal tones, designed to work with any wardrobe.